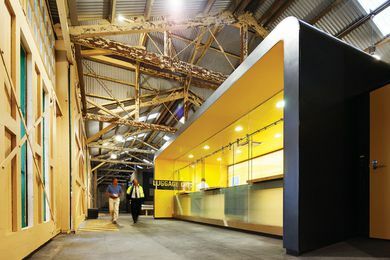 The highly commended entries in the 2011 Australian Interior Design Awards. 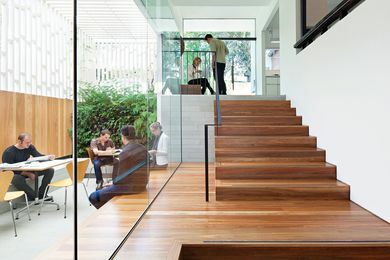 A gallery of shortlisted projects in the Colour in Residential Design category of the 2011 Australian Interior Design Awards. 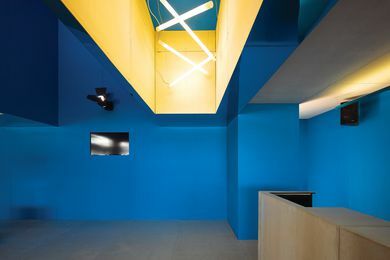 A gallery of shortlisted projects in the Colour in Commercial Design category of the 2011 Australian Interior Design Awards. 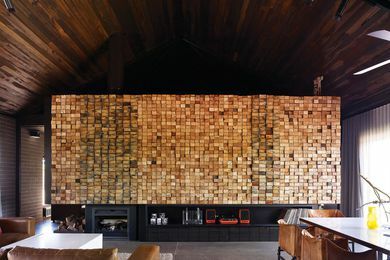 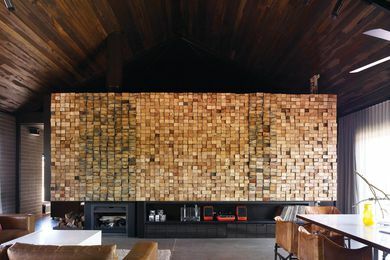 The Residential Design and Residential Decoration categories shortlists for the 2011 Australian Interior Design Awards. 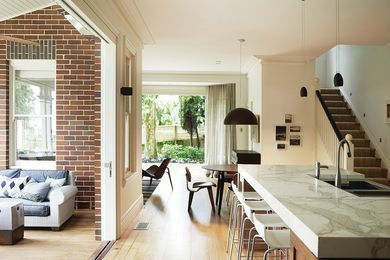 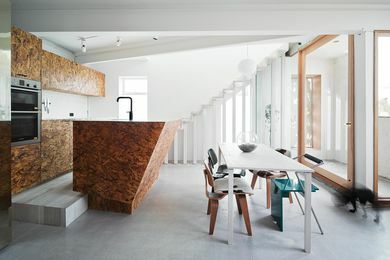 The winners of the Best of State awards in the 2011 Australian Interior Design Awards. 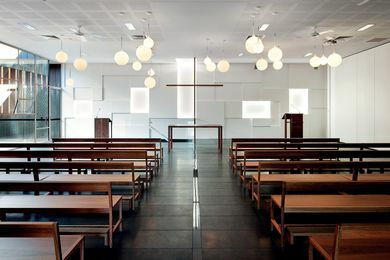 Shortlisted projects in the Public Design and Installation Design categories at the 2011 Australian Interior Design Awards. 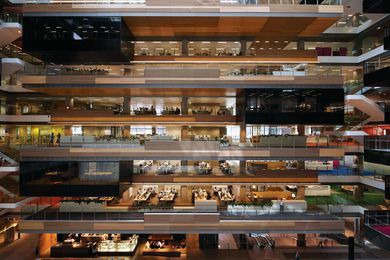 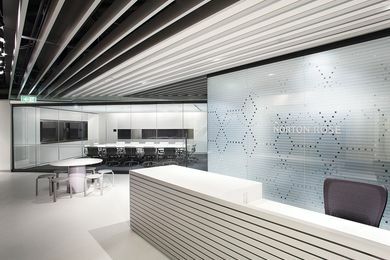 A gallery of shortlisted projects in the Corporate Design category at the 2011 Australian Interior Design Awards. 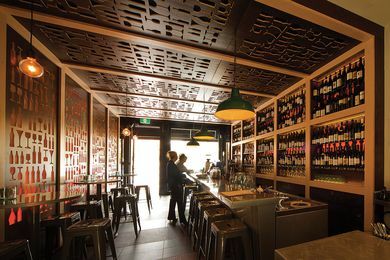 A gallery of shortlisted projects in the Hospitality Design category at the 2011 Australian Interior Design Awards. 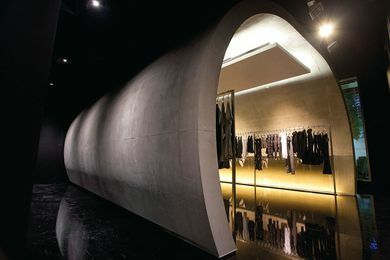 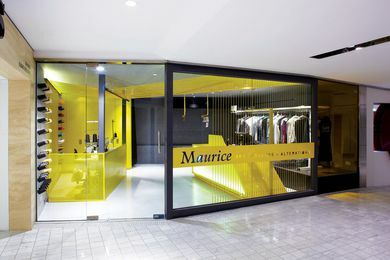 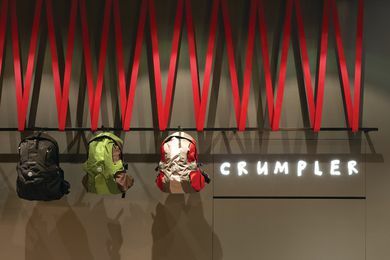 A gallery of shortlisted projects in the Retail Design category at the 2011 Australian Interior Design Awards. 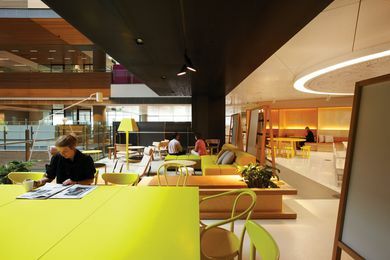 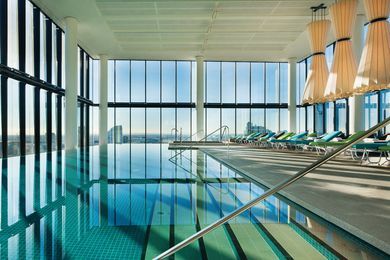 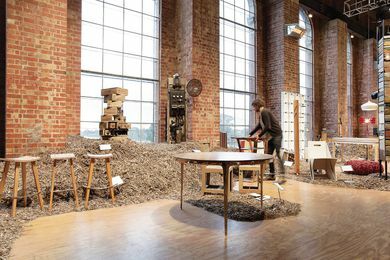 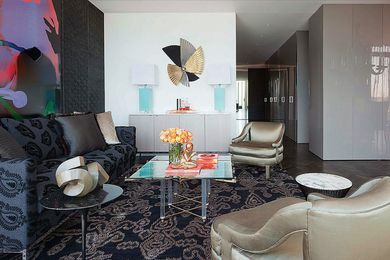 The winners of the Australian Interior Design Awards 2011 were announced on 15 April 2011.